Close up of the birds. Brrrr….I froze my tail off in the boat to get these images. 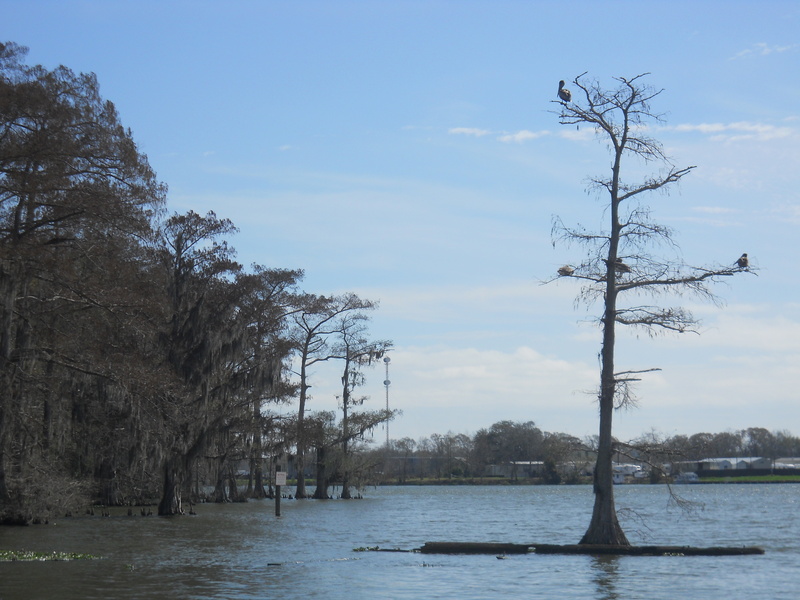 Nothing beats the natural beauty of Louisiana’s bayous! Enjoy!!! 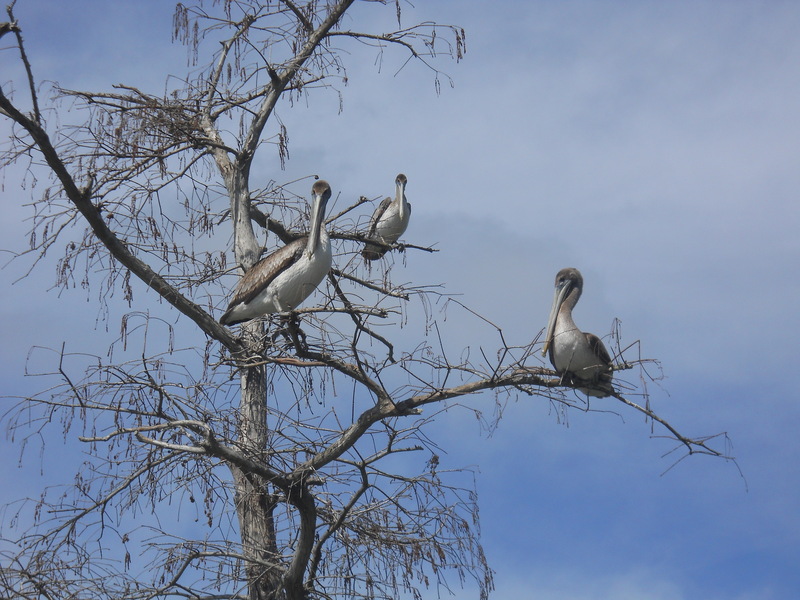 Pelicans sitting in a tree. 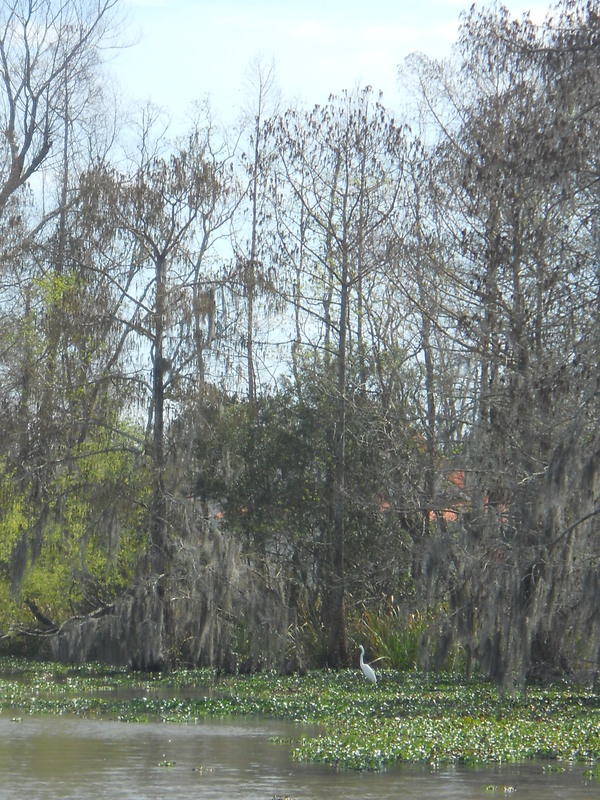 This entry was posted in Uncategorized and tagged Bayou, Bayou Teche, Cajun, Green Bayou Novels, Louisiana, Pelicans, Rhonda Dennis, Swamp. Bookmark the permalink. These are beautiful! just beautiful………..
Did I mention that it was COLD that day? lol Thanks! I love being in the boat and having such beautiful scenery to appreciate! !